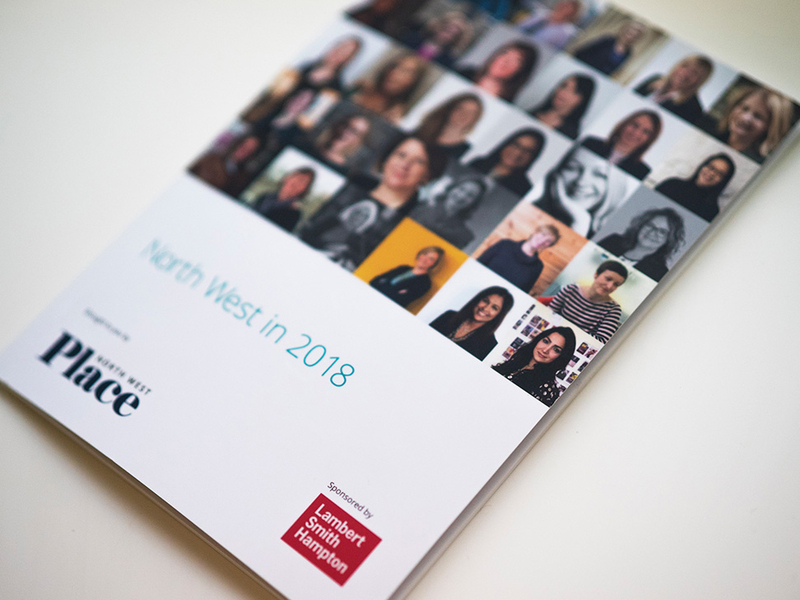 DS Emotion’s (Placemaking) Strategy Director Razi Riahi appeared in Place North West’s ‘North West in 2018′ special publication. This series first appeared on the Place North West website during December 2017, as one of a collection of ‘prediction pieces’ on some of the opportunities and challenges that lie ahead for property in the NW this year. All those featured were woman in the property and construction industries which have both struggled with gender diversity. PNW chose to hear from female only voices to give prominence to the large number of talented women in the industry. Razi demystified the role of placemaking in destination planning and community building, and commented on how working with stakeholders alongside communities can create a clear vision and long-lasting legacy for places.